Anaphylaxis symptoms include constriction of airway, swelling of throat, drop in blood pressure, rapid pulse, dizziness and loss of consciousness. We have not yet figured why suddenly our body is rejecting food items like peanuts which we are so used to eating. 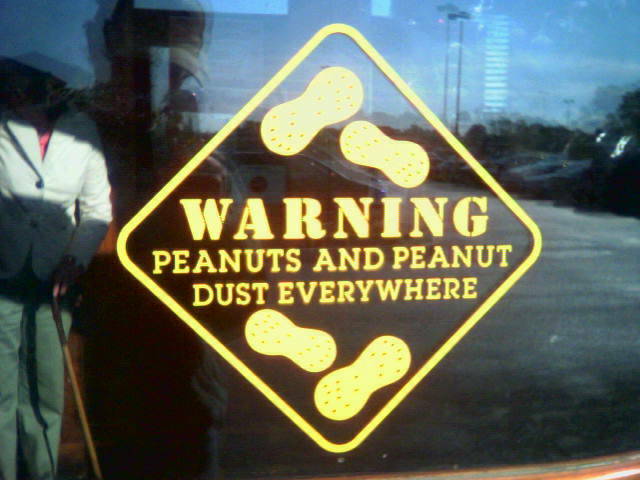 Usually, the allergy tends to develop if children are not exposed to eating peanuts from a young age. But why it has exploded in last few decades? The answer is embedded in the evolution of our micro-biome. In my previous article i had outlined how microbes can communicate to brain and rest of body from your gut. Similarly, if microbes wrongly identify peanut protein as harmful, it will send signal to the immune system to activate the defence system. From biological standpoint, people with food allergy create a type of antibody called immunoglobulin E. These antibody bind to immune cells (mast cells & basophils) that circulate throughout the body. On exposure to the food allergen, it attaches to the immunoglobulin E antibodies. This binding signals the immune cells to release histamine and other chemicals to combat the compromise. The release causes the allergy symptoms which are visible like swelling, hives, etc mentioned above. Immediate fix for Anaphylaxis reaction is the use of epinephrine hormone which maintains blood pressure and opens up the airways. The drug can be administered using an auto injector. The video below demonstrates how to use an auto injector. Next Why do we have different skin complexion?